Central Govan Action Plan does not generally accept unsolicited applications for grant funding, but works with local providers to deliver the agreed investment priorties set out in the action plan. However, we are currently accepting applications for our Shopfront Improvement Grant. 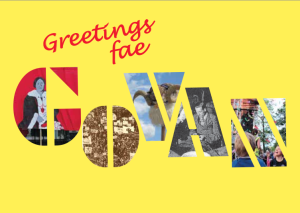 If you are the owner or tenant of a shop in the ground floor of a tenement building in Govan Town Centre and are interested in improving your shopfront, then please get in touch for more information on how to apply to us for grant funding or to receive free design advice.